SUBROSA 2018 Rixa & Erro UTB Bikes – New Colors – Phosphate & Electric Blue. 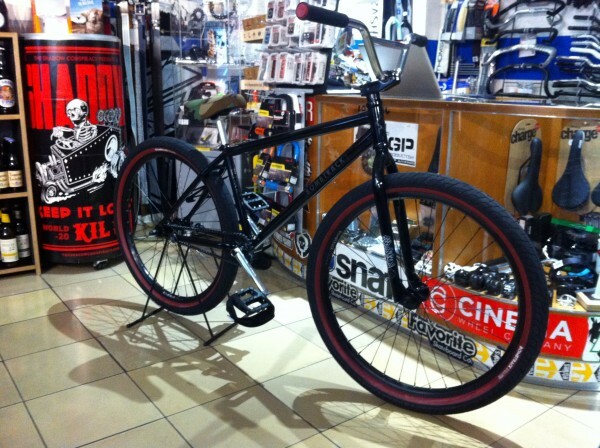 BOMBTRACK 2015 The DASH FGFS Bikes sind gelandet! 2015 BOMBTRACK “ The Dash “ FGFS Bikes sind jetzt lieferbar! 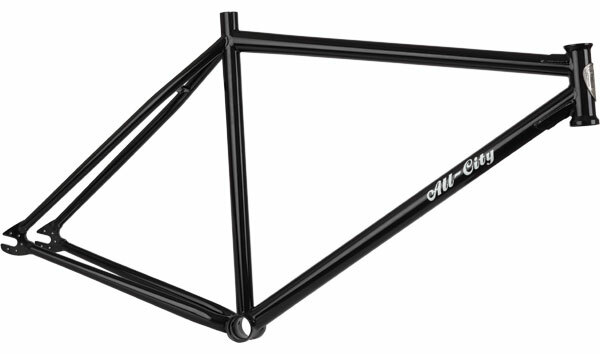 All City Def Wish Freestyle Frame Special 4130 CroMo black. 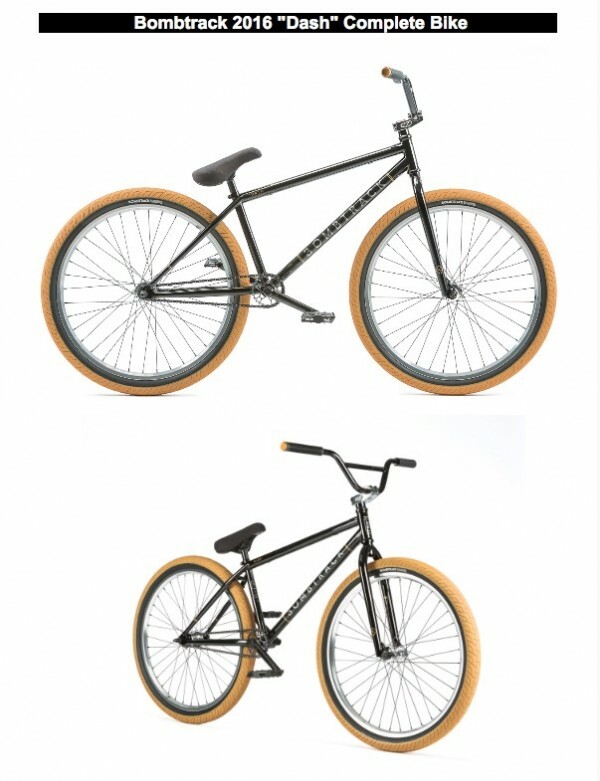 If you like your fixed gears with fat meats the Def Wish is for you. It’s great as an all-arounder or a 700c fixed freestyler. 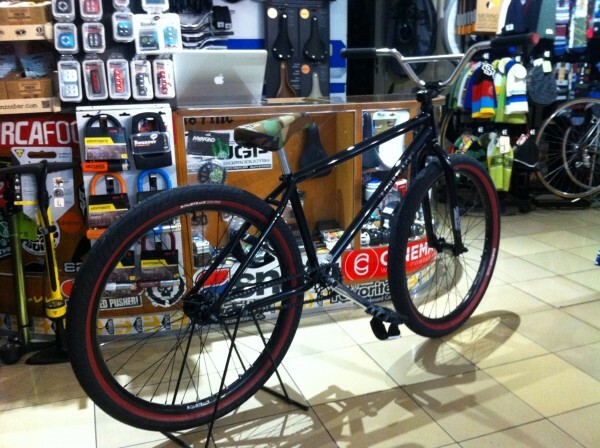 It’s got a mid BB, 14mm dropouts, 45/45 internal headset, and updated geometry. 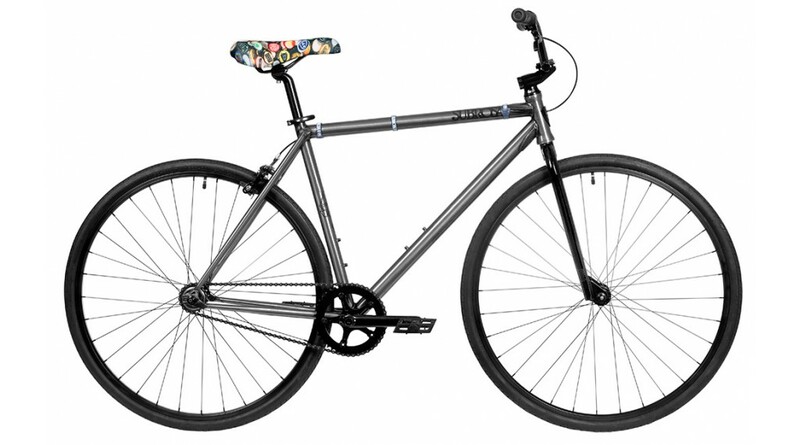 We’ve also redesigned the headtube, gussets, rear end, and given it larger overall tubing diameters. 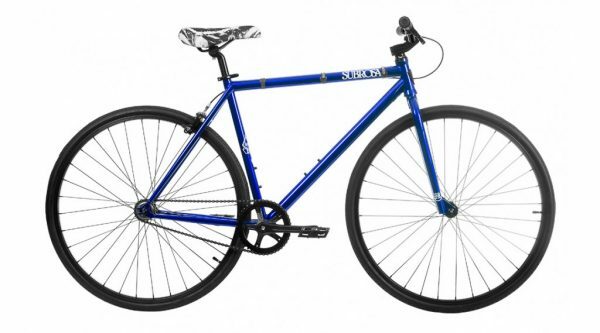 The crown jewel of this beast though, is that it fits a 29’er tire slammed without the need for dramatic dimples on the chain stays. 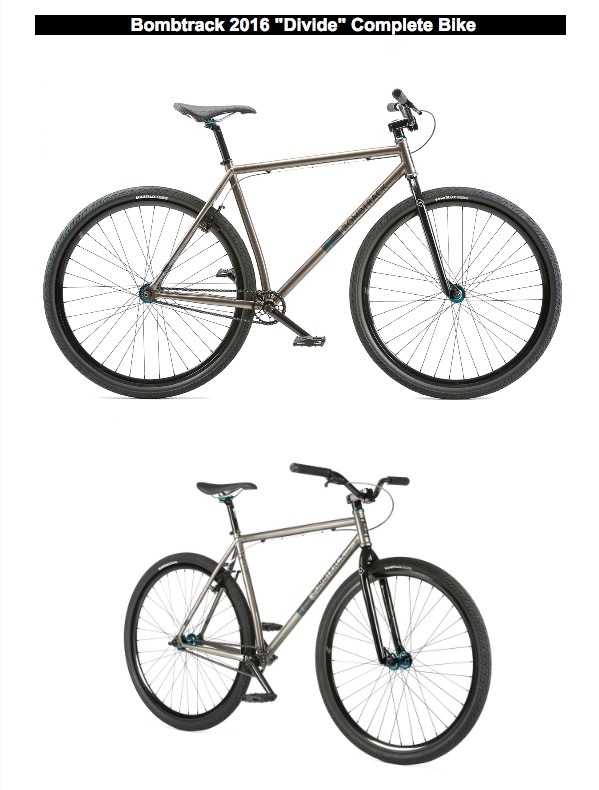 299 Euro Frame only. Size large 56cm.